will have to make pronto !!! This looks awesome. 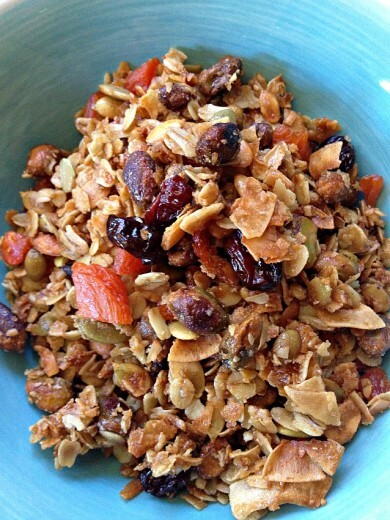 The sound of this granola with ricotta and berries is beautiful, yum! Thanks for posting this! I have my own go-to recipe as well, but I’ve been looking for another recipe to try to compare it with and this may be it! 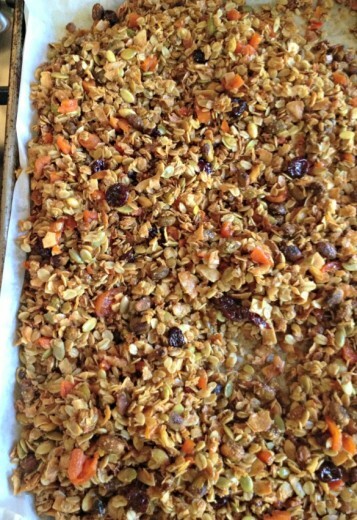 Whoa…you’re telling me that you make great granola, come from a good family and rock the guitar…I’d marry you! 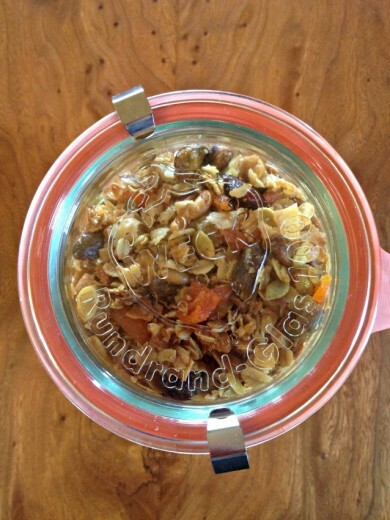 I’ve never really been that INTO granola but maybe that’s because i haven’t ever made my own? All the storebought versions seem so sugary and just not worth the calories. But this sounds lovely. Just finished making this….my new favorite. Not too sweet but SOOOOO good. 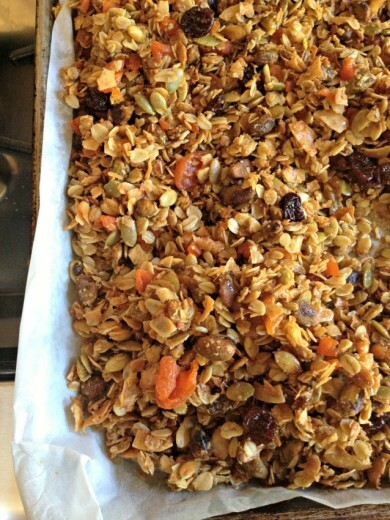 your granola looks delicious, i’ll try it soon. for me it’s a lovely summer treat.